Construction of the new beam processing plant for Lippert Components is underway! 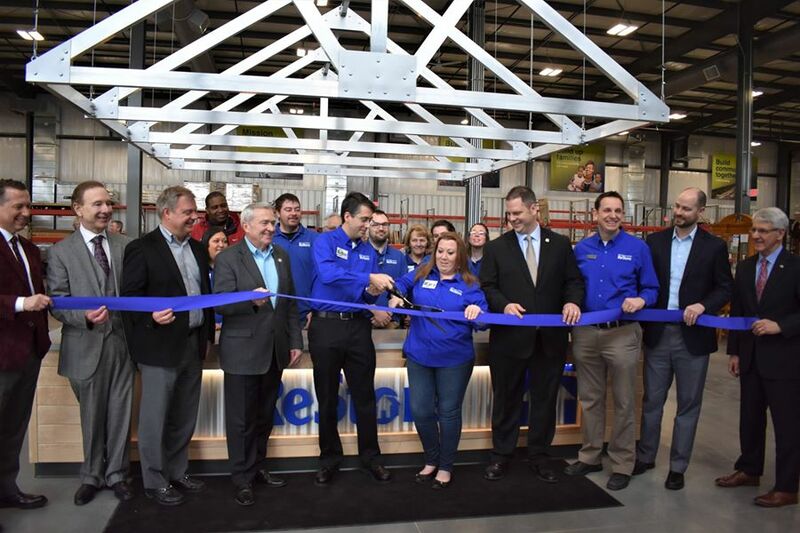 Last month we broke ground on the 107,000 square foot automation plant in Elkhart, Indiana where they will streamline the process of building chassis for the RV world. 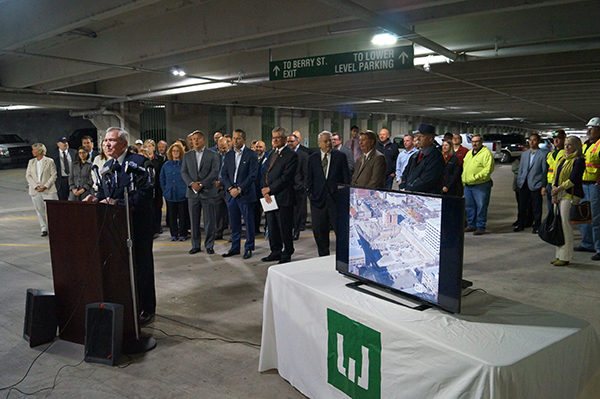 The City of Fort Wayne now boasts a new 1,000 parking space parking garage in downtown Fort Wayne. 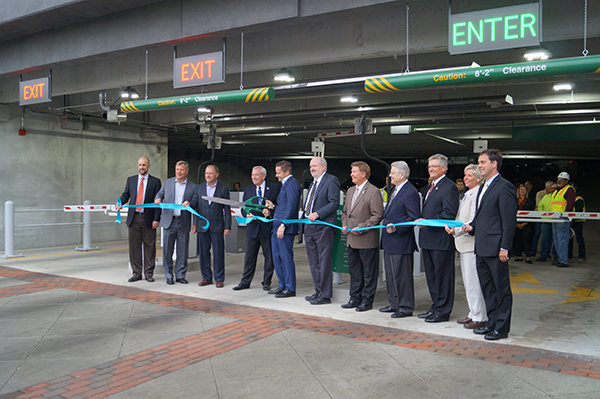 The parking garage was officially opened to the public on May 9, 2016.